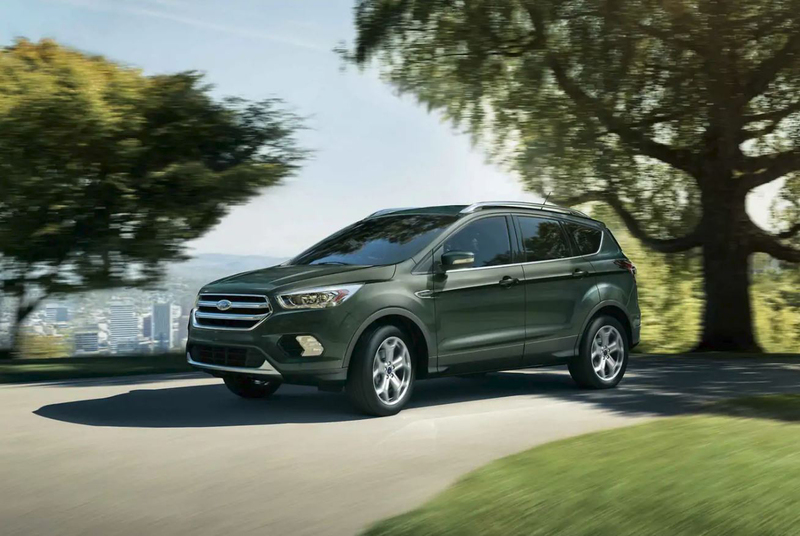 Built for bold experiences and daily drives, the 2019 Ford Escape is built for anyone with an on-the-go lifestyle. With more safety features than ever, Ford has outfitted the Escape for anything and everything your adventures have to throw at it. Tackle your next trip with the new 2019 Escape. The Escape's three engine options including a 2.5L I-4 with intake variable cam design, a 1.5L turbocharged EcoBoost® engine, or a 2.0L twin-scroll EcoBoost rated at 245 horsepower will get you anywhere you want to go. And, for confident control in any condition the available Intelligent 4-Wheel-Drive System will help you assert yourself on and off the road. Looking to tow the entire campsite, the available 2.0L EcoBoost Class II Trailer Tow Package provides a maximum tow rating of up to 3,500 lbs. Get there no matter what with the 2019 Ford Escape. Just like you, the 2019 Escape is capable of anything. Available Intelligent Access with push button start, a seemingly limitless total cargo capacity of 68 cu. ft. for everything on the checklist, and the available hands-free, foot-activated liftgate makes packing completely painless. The Escape is engineered not only for adventure, but to make everyday an adventure. 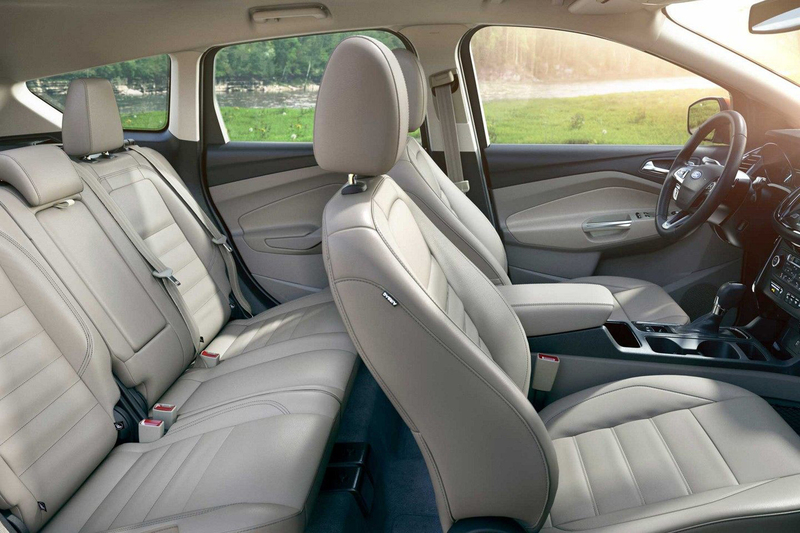 The 2019 Escape is will keep you and your passengers safe no matter where you go. With automatic high-beams and forward collision warnings, the Escape is your partner on any expedition, and it doesn't get distracted: the integrated radar technology keeps an eye on your blind spots so that you can keep an eye on the road ahead. Drive with confidence, drive the 2019 Escape.